Dave Kotinsky/Getty Images for SpikeHarvey Weinstein. Harvey Weinstein’s years of alleged sexual harassment and assault were enabled by a “complicity machine” that included tabloid journalists and assistants, according to a New York Times report. 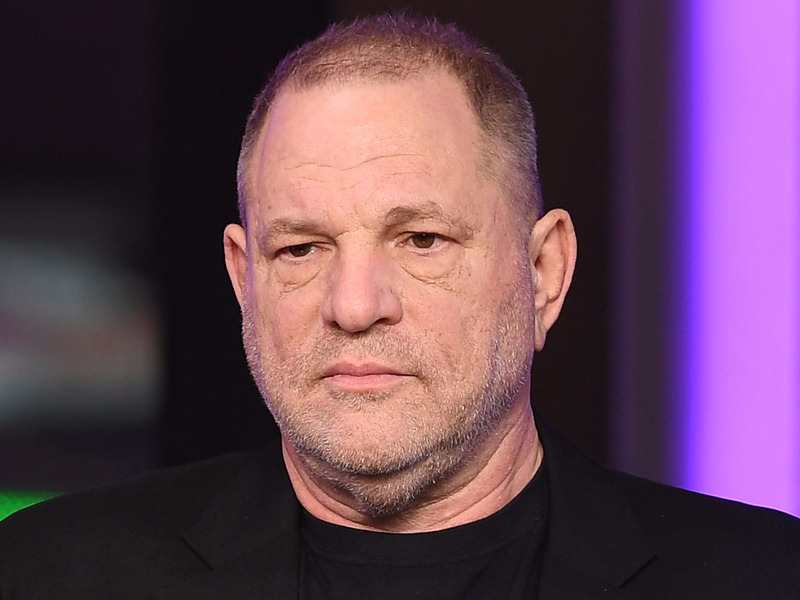 Weinstein reportedly made his “low-level assistants” help facilitate his alleged encounters with women and procure “penile injections” for his erectile dysfunction. One of Weinstein’s former assistants, who told the Times she was forced to provide him with erectile dysfunction drugs, also told Variety that she is planning to sue Weinstein for sexual harassment. Harvey Weinstein had an extensive network of enablers who helped him cover up years of alleged sexual harassment and assault, according to a New York Times report published Tuesday. Weinstein reportedly sought the help of agents and tabloid journalists in an effort to undermine his accusers. He also reportedly forced some of his “low-level assistants” to help facilitate his alleged encounters with women, and even made them procure “penile injections” for his erectile dysfunction. Two of Weinstein’s former assistants, Sandeep Rehal and Michelle Franklin, told the Times that they were forced to provide Weinstein with the injectable erectile dysfunction drugs Caverject and alprostadil, and that they helped arrange his repeated encounters with women. Rehal told the Times that Weinstein paid for his erectile dysfunction drugs and other items for his encounters with his company credit card, and she said that Weinstein paid her a $US500 bonus for supplying the drugs. Rehal’s attorney also told Variety on Wednesday that she plans to sue Weinstein for sexual harassment. Rehal worked for Weinstein for two years, before quitting in February 2015 due to an “intolerable work environment,” her attorney told Variety. In a statement responding to the Times story, Weinstein’s attorneys, Blair Berk and Ben Brafman, said Weinstein did not bill personal expenses to the company. “At no time during his tenure at either Miramax or TWC did Mr. Weinstein ever utilise company resources for personal expenditures, and in the few instances where there was any confusion, Mr. Weinstein immediately reimbursed the company out of his own pocket,” the attorneys said in their full statement, as Variety reported. Weinstein’s lawyers declined to comment further when contacted by Business Insider. Weinstein was fired from The Weinstein Company board on October 8, following bombshell reports from The New York Times and The New Yorker that detailed decades-spanning allegations of sexual harassment and assault against him. The 8,000-word New York Times report published Tuesday details the full extent of Weinstein’s history of efforts to cover up his alleged misconduct, and it’s worth a read.